Mexico City has been the artistic capital of Mexico since colonial times, when Europeans and the budding mestizo population began filling the city with palaces, theaters, and sanctuaries for the arts. The city’s reputation has endured well into our current day. Moreover, in recent years the city has garnered global recognition for its art and design scenes, as shown by its designation as the 2018 World Design Capital. 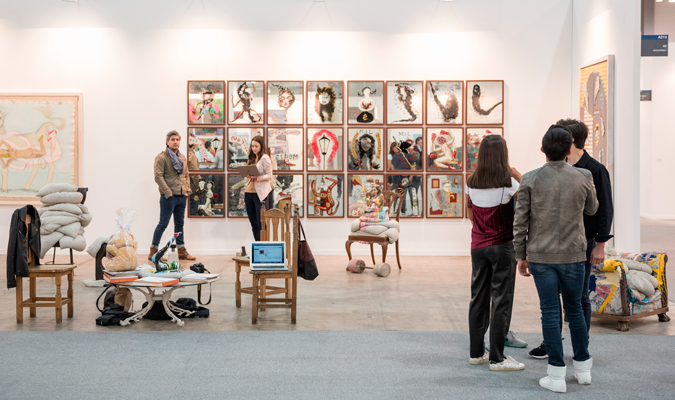 Also of note is Zona Maco México Arte Contemporáneo, a prestigious art fair that is being held from Wednesday, February 7th to Sunday the 11th. Zona Maco is a contemporary art and design fair, now in ts 15th edition, that gathers leading and emerging galleries from around the world. Zélika Garcia, a native of Monterrey and one of Mexico’s 50 most powerful women, founded Zona Maco in 2002. This year’s exhibitors hail from São Paulo, Madrid, Stockholm, Tokyo, Florence, Zurich, and Montreal—to name but a few cities. The fair takes place in Mexico City’s Centro Citibanamex and has consistently been a success not only with art professionals and collectors, but also with the general public. Zona Maco features four sections. 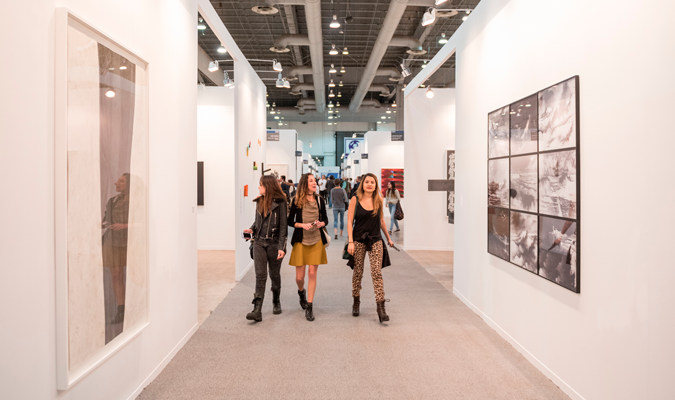 The Main Section is the fair’s largest and highlights the finest international artwork in sculpture, painting, installation, photography, graphics, video, and new media. New Proposals showcases emerging artists and fosters opportunities for new creators. Zona Maco Sur, now on its tenth year, invites an international guest curator. This year’s guest is the London-based Brazilian curator and editor Kiki Mazzucchelli. The Modern Art section features artwork from the first half of the twentieth century by international artists. This year also marks the eighth edition of Zona Maco Diseño, an exhibit meant to boost Mexico’s design sector. Selections “include furniture, jewelry and both utilitarian and decorative collection objects.” Take a look at Zona Maco’s website to learn all you need to know before visiting. Mexico City is the first city in the Americas to receive this title. The World Design Organization recognized Mexico’s capital for “blending old and new in innovative health, communications and security programmes, a bike sharing programme, urban gardens, parks and playgrounds.” However, the people behind Mexico City’s World Design Capital programme see this not just as a recognition for things done well, but also as a spur to keep making the city a better place to live. Several cultural and academic events are taking place throughout the year in commemoration of this award. All events relate to six themes connected to urban challenges of the 21st century: a city’s identity, environment, public spaces, inhabitants, mobility, and creative economy. The goal is to create networks of leaders that share best practices and to start a dialogue on the relevance of design for society and the life of a city. According to Time Out’s City Life Index, Mexico City’s inhabitants “soak up more culture than anywhere else, enjoying theater, cinema, art and live music 76 times a year.” The success of Zona Maco and Mexico City’s WDC designation are two more examples of the city’s vibrant cultural life. With these exciting developments, and after last year’s terrible earthquake, Mexico City shows it is unstoppable. All photos by Mauricio Aguilar. Interested in exploring Mexico City’s art and architecture? Contact one of our expert travel planners and let us put together a custom trip for you.